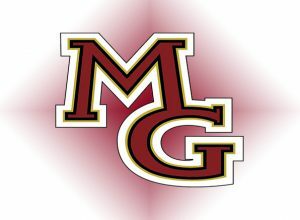 The Maple Grove girls soccer team tied Washburn 1-1 Tuesday. Washburn scored first off a free kick that deflected off a Crimson defender. The Crimson answered as Mannon McMahon scored on her own rebound. The tie came after five straight wins for Maple Grove.